Hello! 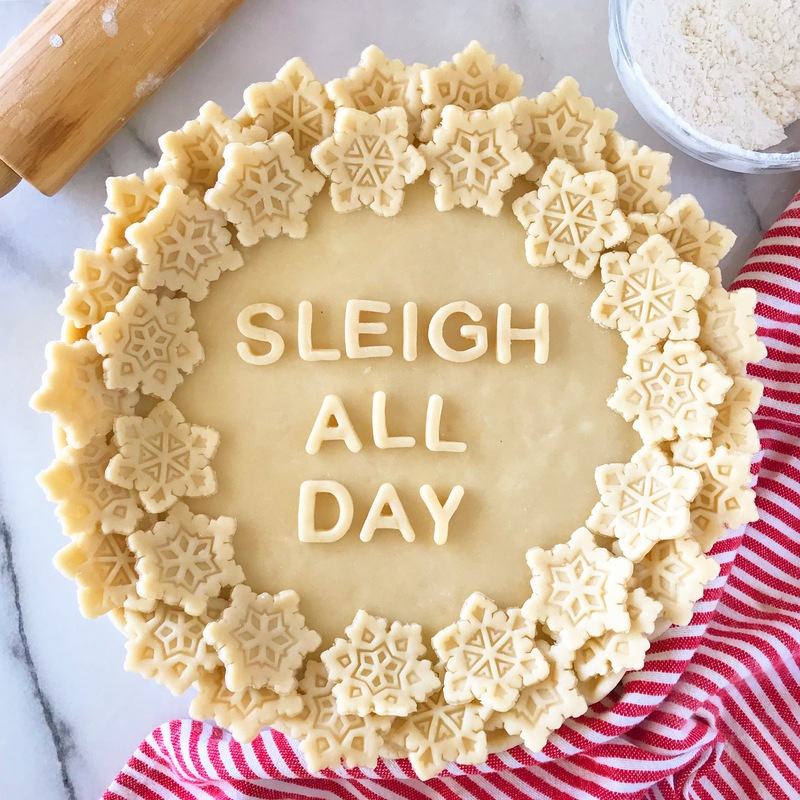 Have you tried my all-butter pie crust or apple pie recipe yet? I posted them for Thanksgiving but we’ll be making them all through December, too! Come join me on Instagram for inspiration! You know the movie, right? One of my faves. Love that movie, too. Such a classic! So are you inspired to try your hand at a homemade pie? For me, pie making is one of those times when all the other stresses of life fall away. If you get into it, you just might find pie making a little addicting! And here are some other useful items for any-level pie maker. Is there anything I’m missing? Let me know! Happy baking!